Do you like what you see here? 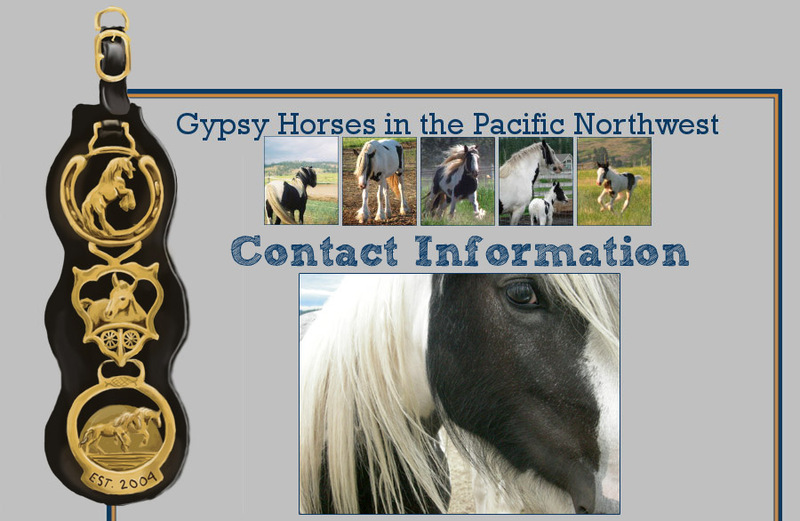 Are you interested in one of our horses or services? Here's how to get a hold of us! Would you like a website made? Please contact savvypnh@gmail.com.